A few weeks ago, I wrote about how doing the things that do not always generate glory are crucial to success, citing the example of the Miami Heat basketball player, Shane Battier. 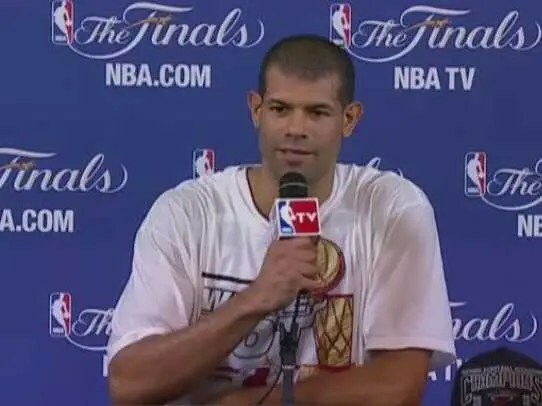 Well, the Heat won the NBA championship last week, largely due to Battier’s performance in Game 7. What was particularly satisfying is that Battier credited his performance to analytics: Shane Battier cites regression to the mean. For those who have not seen the news, Zynga acquired Spooky Cool Labs today. Most of my posts about the reasons and methodology for creating accurate customer lifetime value (LTV) predictions have focused on the numbers and metrics, but a key element to predicting accurately LTV is observational (qualitative) data. 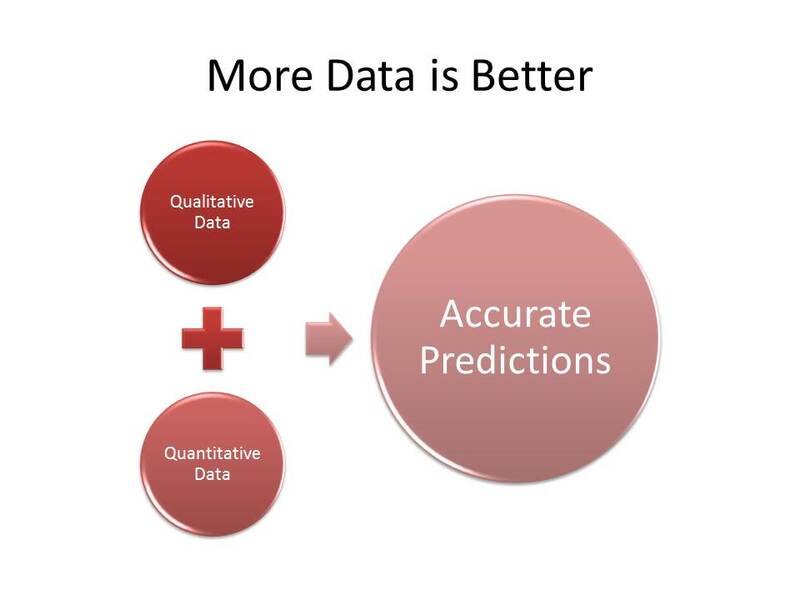 It all comes down to more data is better, so predictions with qualitative data are going to be more accurate than those that rely solely on quantitative data. A mistake that is commonly made in the analytics world, and particularly in gaming, is to disregard anything that is not a quantitative value. Last week, Mary Meeker published her annual Internet Trends presentation (see embedded presentation below) and as I did last year I went through it to see which trends would most influence the social and mobile game ecosystem. Before highlighting the relevant trends she has identified, I went back and examined how prescient her analysis last year was.